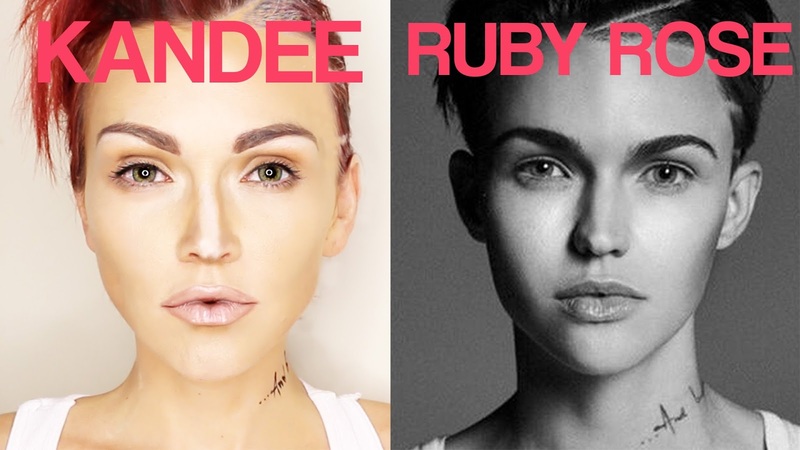 Or this is just a fun and fast way to see me go from "Human girl to Barbie" in less than 2 minutes! Let me know if you want me to more of these, not just for Barbie but for any other character! 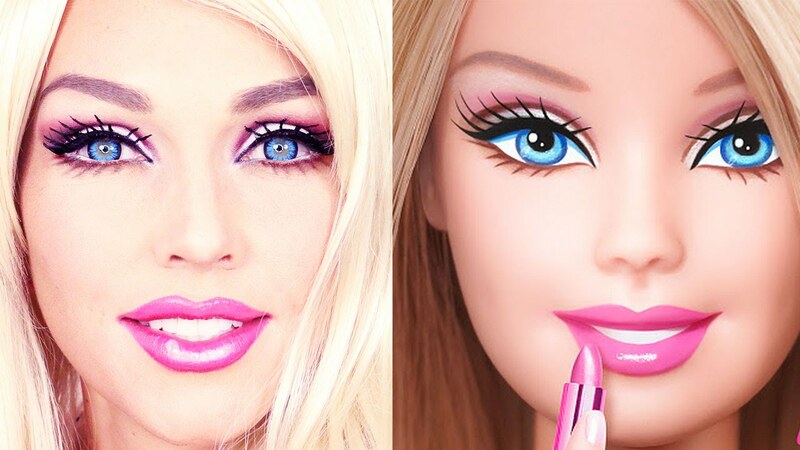 DISCLAIMER: No one paid me to be a barbie girl, in a barbie world, wrapped in plastic, it's fantastic. You can brush my hair...whaaat?! Huge, Barbie and Kandee hugs, your virtual bff, Kandee.